As you probably know already, layering up your skincare routine can help give you a great looking complexion. But with so many products available on the market today it’s easy to get confused. What goes first? Serum or moisturiser? When should you tone? Do I cleanse before or after exfoliating? Worry not, we have your questions answered. Follow our broken down step-by-step guide on how to layer up your skincare routine. Cleansing is an important start of your daily skincare routine. It removes grime and excess sebum from the skin, leaving it fresh and more able to absorb the goodness that will follow in your later products. 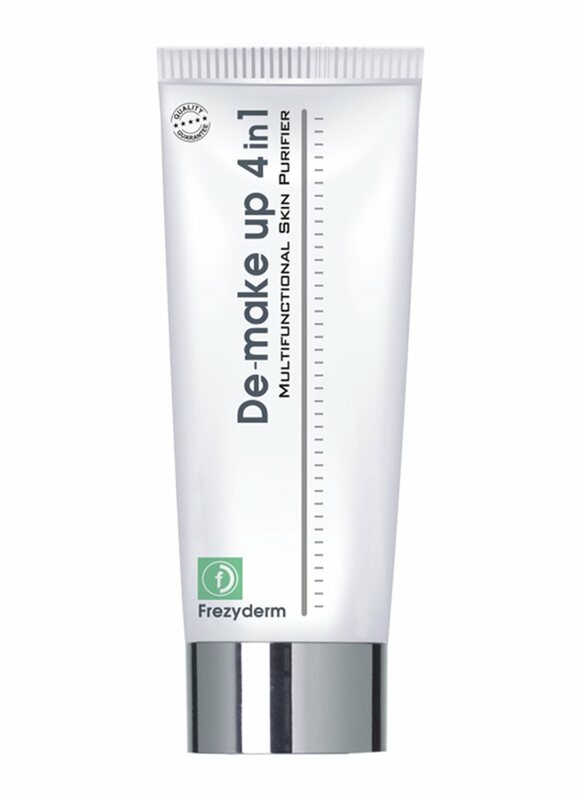 Our De-Make Up 4 in 1 multifunctional skin purifier has a versatile formula that cleanses, tones, hydrates and refreshes the skin. It even removes waterproof make-up! Serums should be applied to wet skin, so use straight after cleansing when your skin is still damp. Serums are like bottles of magic potions for the skin and are packed with amazing active ingredients to help your skin be the best it can be. Our parabens free Revitalizing Serum uses active ingredients to give skin cells oxygen, increasing its elasticity and reducing wrinkles. Using a serum helps your skin make the most of the day or night creams you follow up with. Whether is a night-time moisturizer or a daytime one, replenishing your skin’s moisture is essential after cleansing for all skin types. Use massage-like motions with your fingers as you apply the cream to increase skin circulation and absorption. 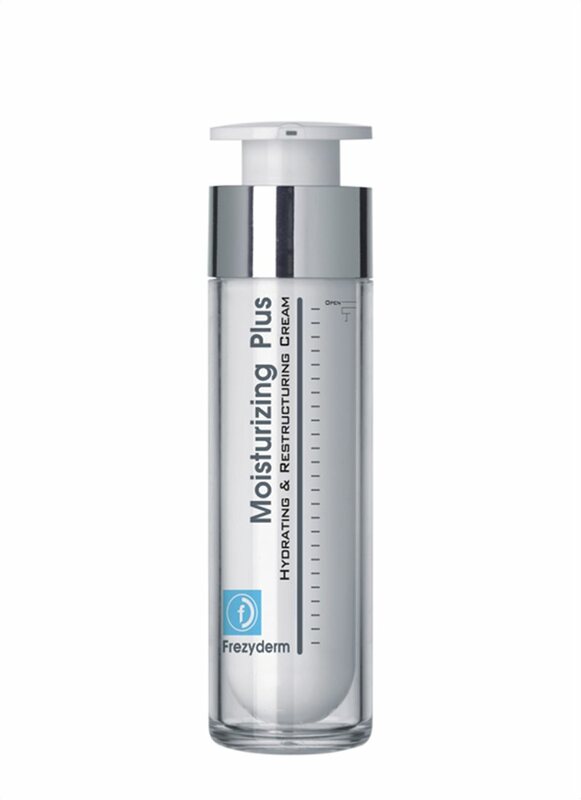 Our Moisturizing Plus Cream is the perfect post cleansing and serum product. The cream has a special blend of three types of hyaluronic acids that work together to hydrate all three levels of the skin. The active fig ingredients and herbal extracts provide relief and anti-oxidant protection too. Don’t forget the skin around your eyes. It’s thin and delicate and is one of the first areas on your face to show signs of aging. To prevent and/or slow this down try our Anti-Wrinkle Eye Cream. 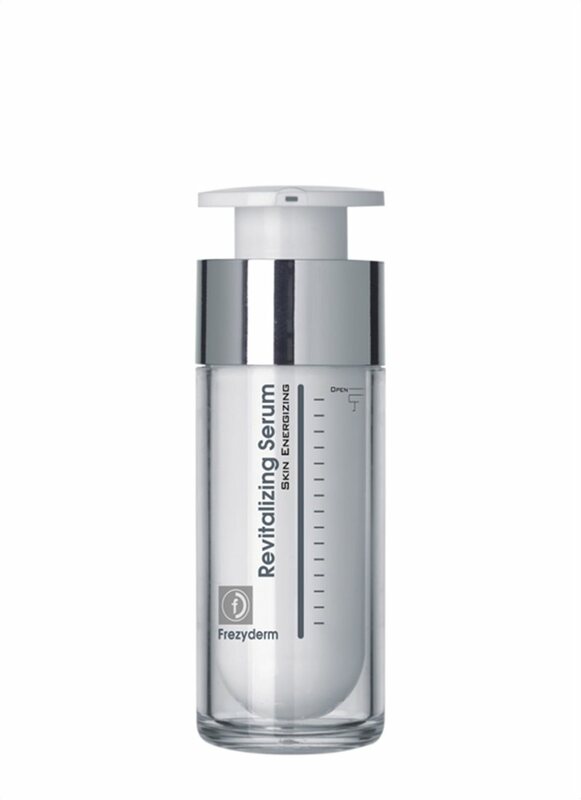 This cream firms and regenerates the skin around the eyes, giving you rich hydration and minimising wrinkles. The cream’s active ingredients leave the skin feeling hydrated, toned with a more youthful appearance. One of the best and most ant-aging products you can use on your skin is sunscreen. Often neglected, sunscreen prevents harmful sun’s rays from penetrating your skin and speeding up the appearance of wrinkles and age spots. Apply our Sun Screen Velvet Face Cream SPF 50+ at the very end of your skincare routine. If you’d apply more products on top of the sunscreen they wouldn’t be absorbed into the skin due to the protecting and blocking action of the sunscreen. An easy way to remember which order to use your skin products is ‘go from lightest to heaviest’, so that the thickest, more heavy products are applied last sit on top of all the others.